Do More Design. 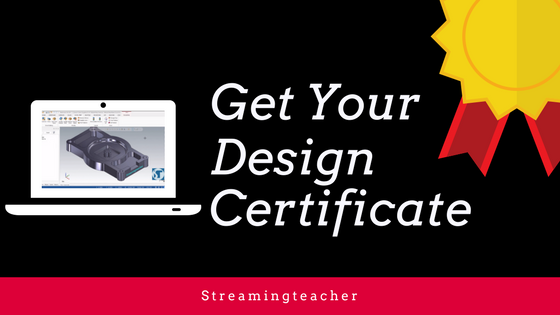 Introducing the Streamingteacher Design Certificate. Achieving the Mastercam 2018 Interface, Design and Solids Certificate from Streamingteacher will provide you with the confidence to navigate Mastercam while working with the various geometry types to prepare for machining. We teach you how to use various modeling techniques and model preparation that aid in CAM programming.  Working with geometry of various types is an essential first step to becoming a top notch CNC programmer using Mastercam. ﻿ Streamingteacher also offers an extensive searchable library of lessons to make sure you can get your job done right. Start your Design Certificate today!